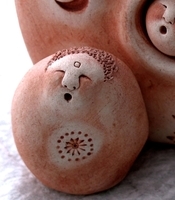 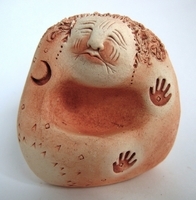 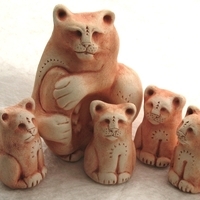 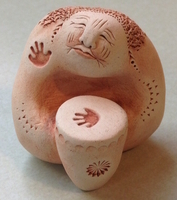 All of our sculptures are handmade from Pacific Northwest Clay. 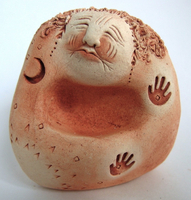 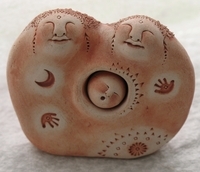 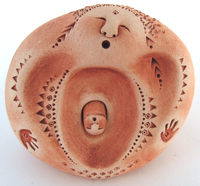 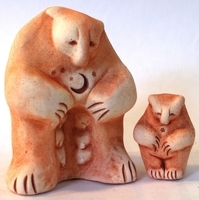 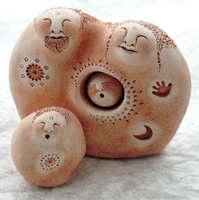 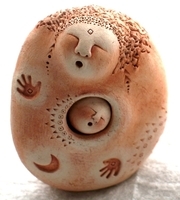 It has been said when you hold one of our sculptures in your hands, you can feel the heartbeat of Mother Earth. 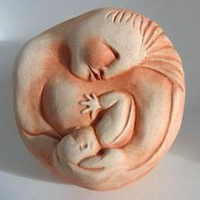 These gifts are genuinely from the heart, filled with love and gratitude for every mother and everyone who has a mother.